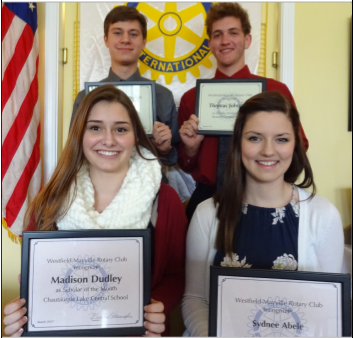 On March 21 the Rotary Club of Westfield-Mayville proudly gave its “Scholars of the Month” recognition to four seniors from area high schools at its club meeting held at The Parkview in Westfield. The honorees were Madison Dudley of Chautauqua Lake Central School; Sydnee Abele of Westfield Academy and Central School; Kasen Jewell of Brocton Central School; and Thomas Johnston, who represented Brocton Central School for the month of February, and who could not previously attend to receive his honor. These outstanding students were nominated for this Rotary recognition by officials in their respective school districts. In addition to Rotarians present at the meeting, parents and relatives of the honorees, as well as school representatives, were in attendance. Rotarian Dan Smith, Club Youth Services Chair, introduced the students by announcing some of these scholars’ various academic and athletic achievements, leadership roles, extracurricular activities, and community service endeavors. 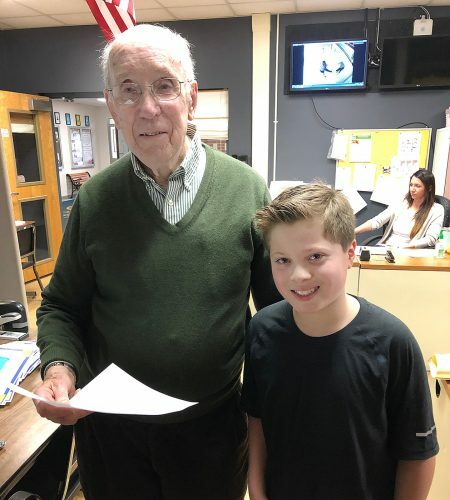 Rotarian John “Doc” Hamels, who presided at this meeting and is a Club Past President, then offered his congratulations, a framed certificate and a Rotary pen to each student. Madison Dudley, the daughter of Jason and Julie Dudley of Mayville, will graduate in June 2017 from Chautauqua Lake Central School with a Regents Diploma with Advanced Designation. She is academically ranked in the top 10 percent of her class, and has excelled in the upper level courses that she has chosen to take. These courses include the dual enrollment college level courses of Human Anatomy and Physiology (BIO 1500), Spanish 4 (SPA 2510) and Pre-Calculus (MAT 1600). Dudley was honored as a Chautauqua Lake Student of the Month. 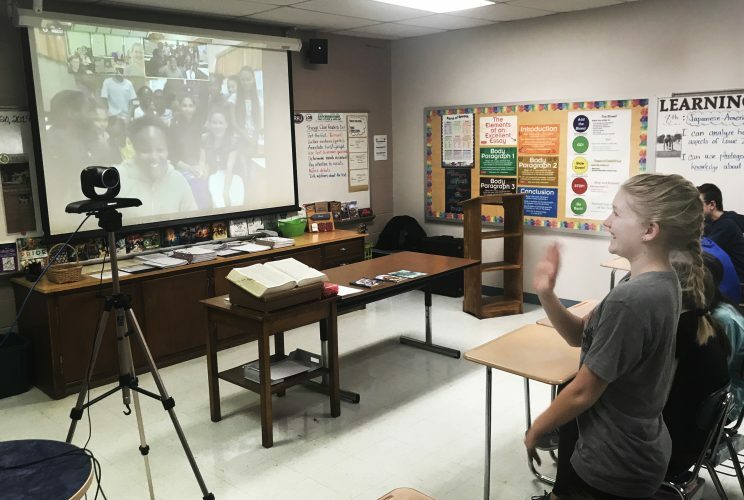 A member of National Honor Society, she has volunteered with many events, such as Salvation Army bell ringing and helping with the American Red Cross blood drive held at her school. Also, she has assisted with the annual NHS food drive for community families. Outside of school, Dudley has volunteered numerous hours of her time for the Westfield Canine Rescue and has worked in the summer months. After her high school graduation, Dudley plans to attend SUNY Brockport as a biology major. She intends to pursue a career in the medical field. Sydnee Abele, who is the daughter of David and Heather Abele of Westfield, will graduate from Westfield Academy and Central School in June 2017 with a Regents Diploma with Advanced Designation. 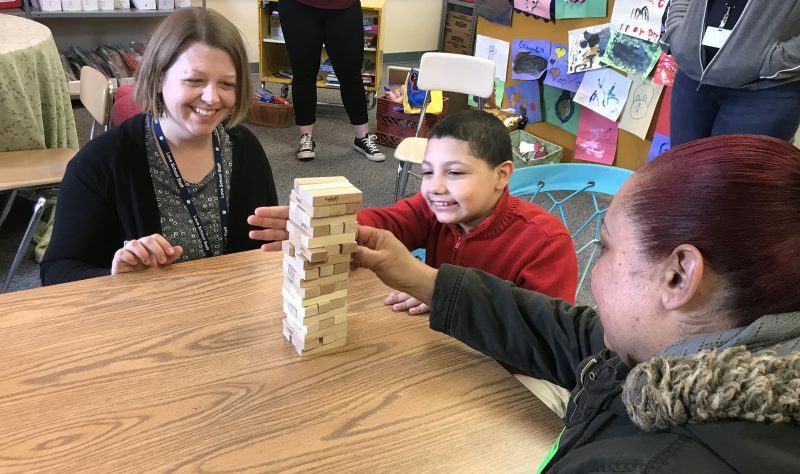 Over the past four years, Abele has been enrolled in rigorous, college courses, such as Jamestown Community College English 1510, 1530 and 1540, as well as JCC Mathematics 1710 and 1720. At the end of her senior year, Abele will have earned 17 college credits. In addition to college courses, Abele enrolled in the three Advanced Placement courses of Microeconomics, United State Government and Politics, and World History. She is also enrolled in Regents Physics, We the People, and additional graduation requirements. The WACS Music Department continues to benefit from Abele’s participation in its programs. She is a four-year member of Senior Chorus and Senior Band. Also, she is a member of Firecrackers, an all-female choral ensemble, and Westwinds, a select choral ensemble. Abele has held roles in the school musicals of Cinderella, A Christmas Carol, and Into the Woods. In her sophomore year, she was inducted into the National Honor Society. She is a reliable and friendly student, and one who embodies character, leadership, scholarship and service, which are the core values of NHS. Abele, who currently serves as Class Secretary, is a member of Student Government, Runner’s Club, and has been Class Vice President. Abele has balanced her coursework with outstanding athletic participation. She has earned her varsity letter in soccer, basketball, and track and field, and serves as captain for all three sports. During her junior and senior years, she was an intern for the athletic director and Health 9. 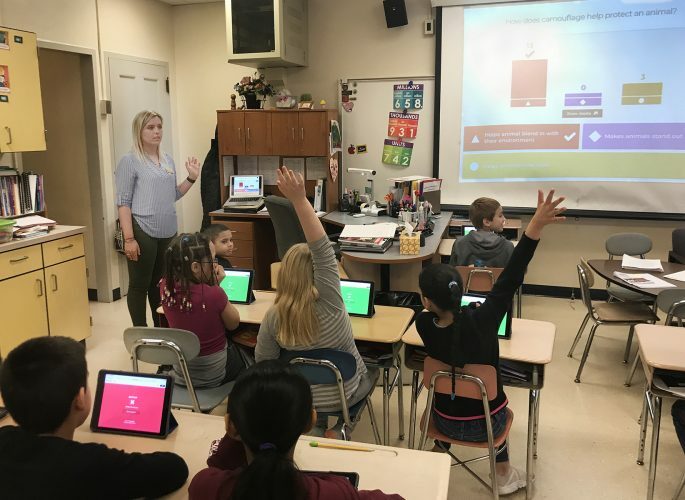 As a participant in this program, she worked with students, teachers and the athletic director by helping them with various projects both in and out of the classroom. She has been employed at McDonald’s and also Brazill’s on Main, where she is a hostess. In the fall of 2017, Abele will attend Penn State-Behrend College for two years and then transfer to the main campus of Penn State University. She will major in sports management and marketing. Kasen Jewell, a senior of Brocton Central School, is the biological son of Jodi Huber and Wade Jewell, as well as the stepson of Neil Huber and Christine Mittner. Academically ranked as number one in his class, Jewell’s current cumulative grade point average is 95.4, and he has regularly earned his place on the high honor roll. Throughout his high school career, Jewell has received numerous awards, including ones for multiple individual courses, BCS Student of the Month, and two Scholar Athlete honors. In 2016 Jewell was named as the Jamestown Community College Connections Student of the Year for the Brocton Central School District. During his junior year, he was selected to participate in the 2016 Boys State, where he was elected to the position of Justice of the Traffic and also played on its soccer team. Jewell currently serves as Senior Class Vice President. As a freshman, he was inducted into the National Junior Honor Society, and as a sophomore he was inducted into the National Honor Society. During his junior and senior years, he has participated in writing for the Brocton Review school newspaper, and this year Jewell is its editor. Several of his articles have earned awards, such as the Empire State School Press Association at Syracuse University Newspaper Gold Award. Active in the BCS Music Department, Jewell has played in the school band since fifth grade, and the jazz and pep bands during his high school years. He plays the alto, tenor and baritone saxophone. In his senior year, he played saxophone in the pit orchestra for the high school musical. In terms of athletics, Jewell has participated in the combined boys soccer team between Brocton and Westfield, with the past three years playing on the varsity team. He was also selected to play in the Senior All Star game. During the off season, Jewell has played for the Northwest Lightning indoor and spring travel teams. Since his freshman year, he has also participated in the Brocton-Westfield ski club. Jewell enjoys giving back to his community. He has been a recurring volunteer for the Darren Manzella-Lapeira Run, participated in the Brocton Interact Club’s bottle and can drive, served as an announcer for the Brocton-Portland Little League program, and, as a member of his church’s youth group, helped the local food pantry. In addition to being a school and community service volunteer, Jewell is a certified soccer referee for Chautauqua County, and holds a part-time job as a babysitter. In his free time, he enjoys playing the guitar and keyboard. After his high school graduation, Jewell plans to attend the cooperative engineering program between SUNY Fredonia and University at Buffalo, majoring in electrical/computer engineering. Having already been accepted into the college’s honors program, Jewell has been offered two of the college’s scholarships, including the merit based President’s Award for Excellence Scholarship. Thomas Johnston, also a senior of Brocton Central School, is the son of Mike and Jody Johnston of Brocton. Achieving the academic ranking of number two in his class, Johnston currently has a cumulative grade point average of 95.4. He has consistently earned his way onto the high honor roll during his middle and high school years. In June of 2017 he will receive an Advanced Regents Diploma with Honors. Johnston has received numerous awards and honors, including the Bausch and Lomb Honorary Science Award from the University of Rochester, and the Scholarship for Academic Excellence for highest overall GPA on his Regent’s Exams, both awarded during his junior year. He was named to the Jamestown Community College Dean’s List for the college level courses he has taken in high school. Johnston has been a member of the National Junior Honor Society and the National Honor Society, as well as BCS Student of the Month during both his middle and high school years. While he was a freshman, he was the recipient of the American Legion Auxiliary Award. Also, he was recently selected for the Inner Lakes Federal Credit Union Scholarship based on his academics, leadership and community service. In addition to his studies, Johnston is involved in French Club and the Brocton Interact Club. 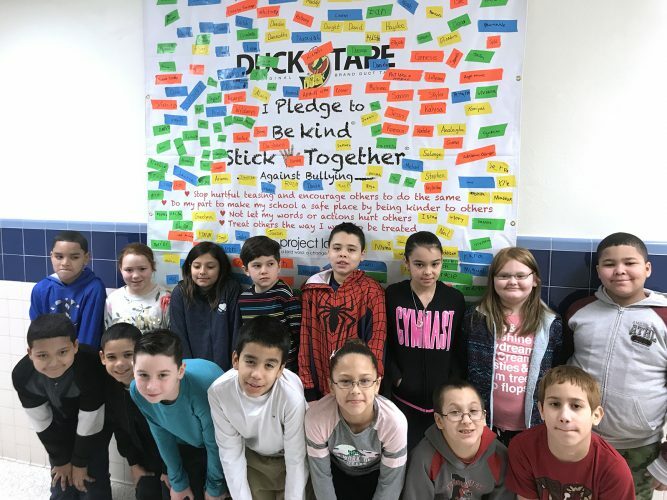 As an Interactor, he has volunteered his time with various projects and community service activities, such as can drives, community clean-up and Earth Day. He has helped his father with coaching the Westfield Recreation Soccer leagues. 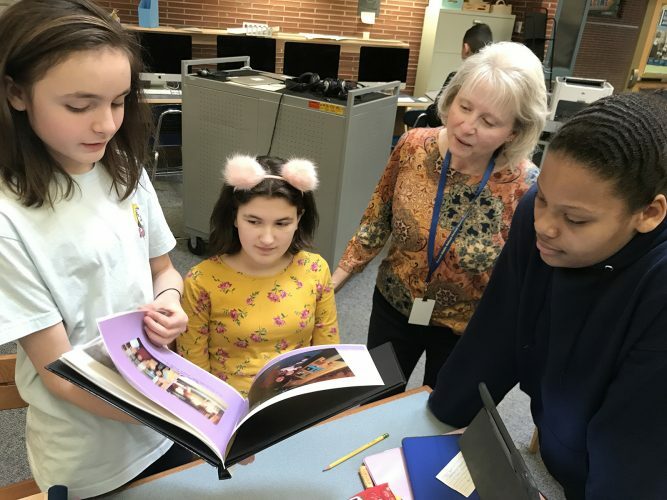 Johnston has also served as Junior Class Vice President, Varsity Soccer Captain, Modified Soccer Captain, French Club Vice President, a high school band member, and writer/photographer for the Brocton Review school newspaper. In addition, he was named as a delegate to Boys State. Outside of school, Johnston enjoys playing soccer, which he has done for 13 years, as well as basketball and being in ski club. He also likes spending time with his friends and family. His employment experience includes carpentry work, lawn mowing, soccer refereeing, and working in the Brocton High School Fitness Center, his current position. Johnston has been able to maintain his high academic standing and to participate in many activities, while overcoming some obstacles that caused him to miss much classroom time. He had pneumonia in his freshman year, a broken leg in his sophomore year, and surgery to repair his ACL and MCL during his junior year. His perseverance and diligence will serve him well in college and the work force. In the fall, Johnston plans to take advantage of the USA Scholarship by attending Jamestown Community College for two years with an undecided major. Afterwards, he will transfer to SUNY Fredonia, where he will major in Science. The Rotary Club of Westfield-Mayville offers its sincere congratulations to Madison Dudley, Sydnee Abele, Kasen Jewell and Thomas Johnston on their many outstanding accomplishments to date, and it wishes them much continued success in college and in their careers.